Look 6 years younger in just 12 weeks with just one product… ZO® Growth Factor Serum!! This lightweight gel supports skin rejuvenation, reduces the appearance of expression lines and wrinkles, and protects against future signs of aging! See what our patients are saying about Growth Factor Serum! 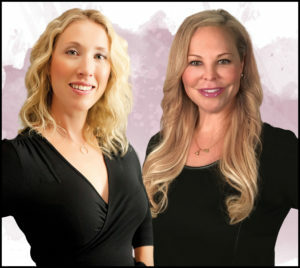 We offer free consultations so you can come in and talk to one of our highly skilled Medical Estheticians to see if the Growth Factor Serum is right for you!